This is the prequel to the eleven book Insatiable Werewolf series. It is the beginning of the Samsa werewolf clan. 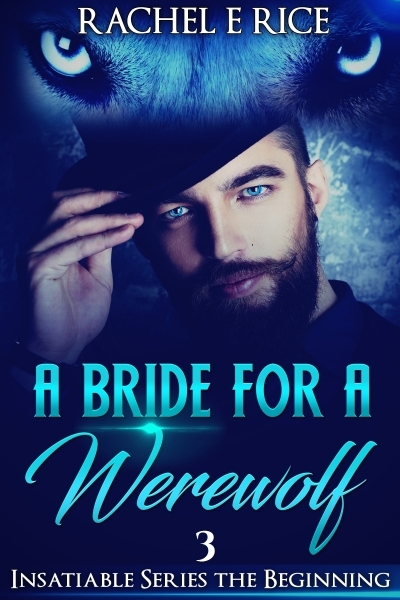 A Bride For A Werewolf begins with Wilder’s father and mother and you will discover the Samsa werewolf triplets as teenagers before they met and claimed Adrienne as their mate. What woman would marry him, knowing he has an insatiable appetite for raw flesh and a ravenous nature he seeks to satisfy when the moon is full?